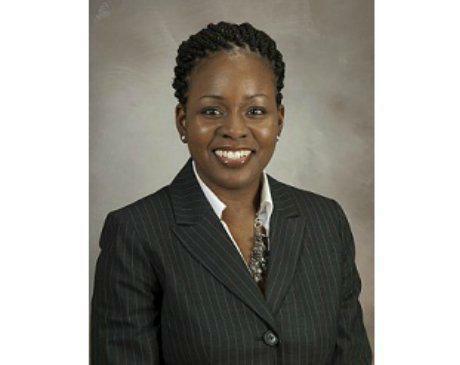 Jean O. Ekwenibe, MD, FACC is a graduate of UT Southwestern Medical School. She completed her residency in internal medicine and fellowship in cardiology at the University of Texas Health Science Center in Houston, Texas. She has been in clinical practice since 2013 and joined the medical faculty at UT Health as a clinical assistant professor after completing fellowship. During her three year tenure, she served as the director of the echo lab for Lyndon B Johnson Hospital in Houston, Texas; and she regularly taught residents and cardiology fellows. She received teaching awards from the cardiology fellows-in-training each year she served on faculty. Dr. Ekwenibe joined AdvaCardio, PLLC in 2016 as non-invasive cardiologist to further her interests in community outreach, and her practice specializes in cardiovascular imaging, women’s cardiovascular care, and preventive cardiology. Dr. Ekwenibe strives to ensure that each patient receives excellent cardiovascular care with each clinical encounter, and she is passionate about educating her patients on how to further reduce the risk factors associated with increased cardiac morbidity. Dr. Ekwenibe is a fellow of the American College of Cardiology and board certified in internal medicine and cardiovascular medicine. She holds additional certifications in echocardiography and vascular ultrasound interpretation.